There are many different reasons why people travel; whether it’s to discover a new culture, whether it’s to fully relax while doing the bare minimum, whether it’s to gain a new perspective or to have an adventure. There are some holidays that are able to combine as many of these experiences as possible, and if you select your destination correctly, you won’t have to choose one over the other. 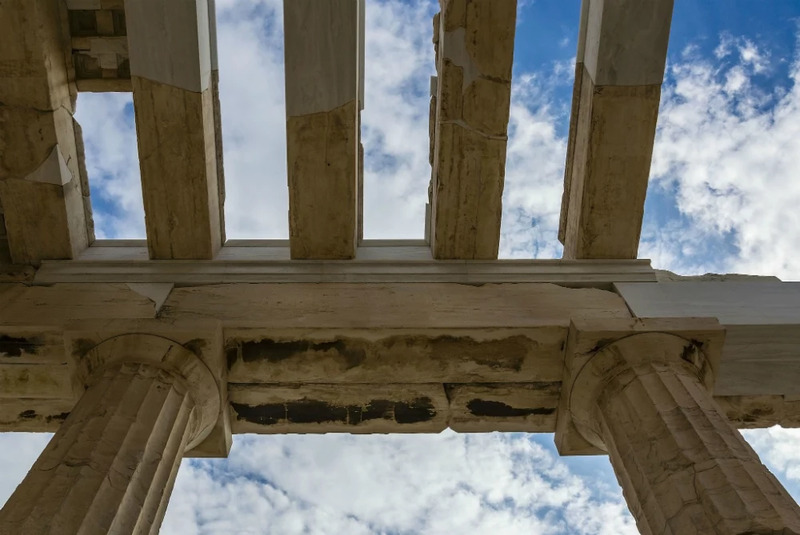 Greece is a holiday classic when it comes to offering diverse experiences, so it should always be at the top of any list when considering vacations, especially if your criteria involve the cultural element. 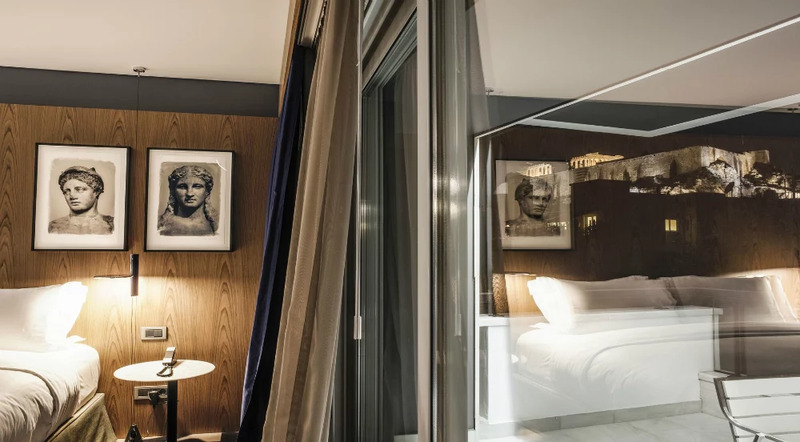 Athens has been the pillar of Ancient Greek history for centuries, with the most impressive and iconic landmark being the imposing rock of the Acropolis, around which everything else has been built. If you this means that all the most riveting sites are within walking distance. Spoil yourselves with a Design and enjoy luxurious hospitality while you stroll out to explore the nearby attractions. You can of course visit the top of the Acropolis and feel the energy of this inspiring monument. 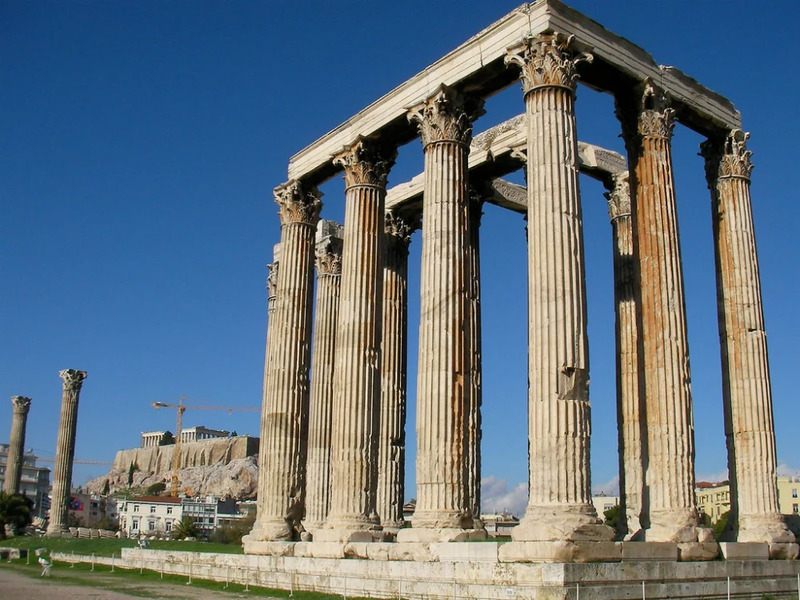 Another ancient monument that is located at a short walk away is the Temple of Olympian Zeus. 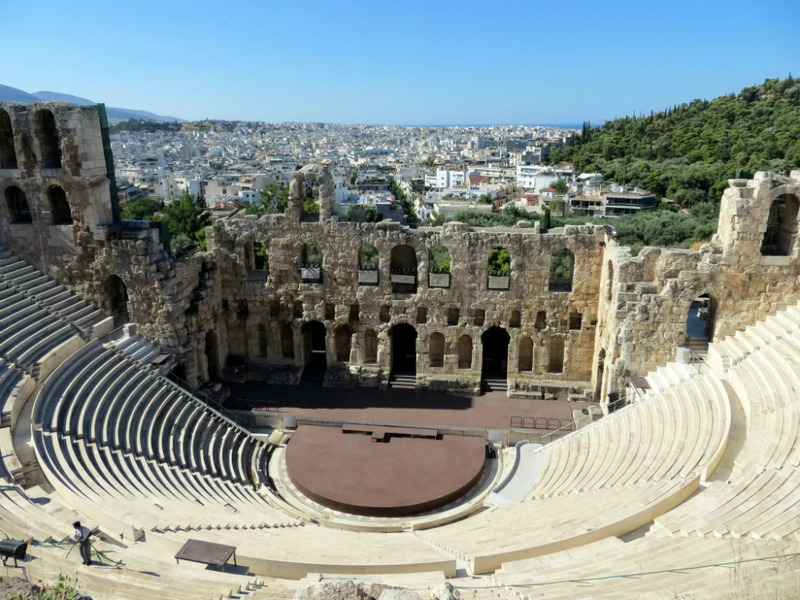 Around the base of the Acropolis, you will come across two ancient theatres, the Theatre of Dionysus that is strictly for touristic purposes today, however, the Odeon of Herodes Atticus is still in use and watching a performance there during your stay in Athens is an experience you will not soon forget. 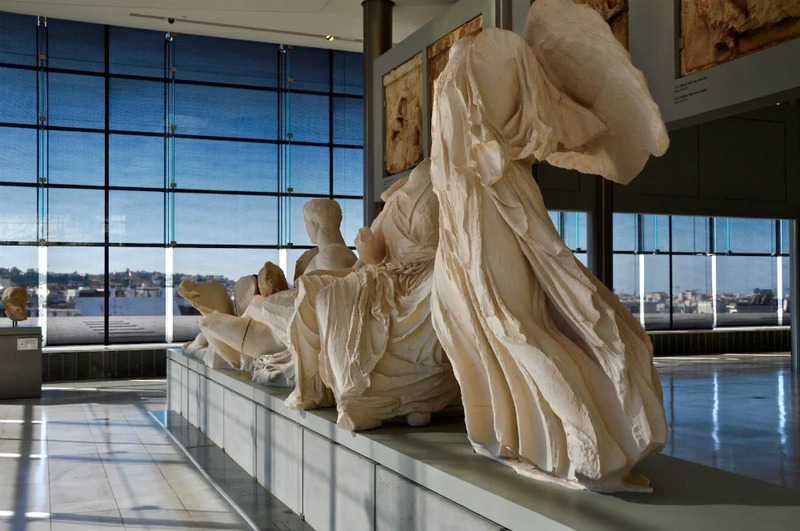 The newly built Acropolis museum houses some incredible artifacts and you should plan at least 2 to 3 hours to explore its entirety. A saunter around the pedestrian street of Dionysiou Aeropagitou will lead you towards the picturesque areas of Thiseion, Monastiraki and Plaka that are filled with the vibrancy of contemporary Athenian life. Stores, markets, quaint tavernas, cafes and bars make up the eternal charm of Athens city. No trip to Greece is complete without visiting its most sensational island: Santorini. Synonymous with unique natural beauty and cosmopolitan experiences, this is a place that can be offer a range of holiday types. 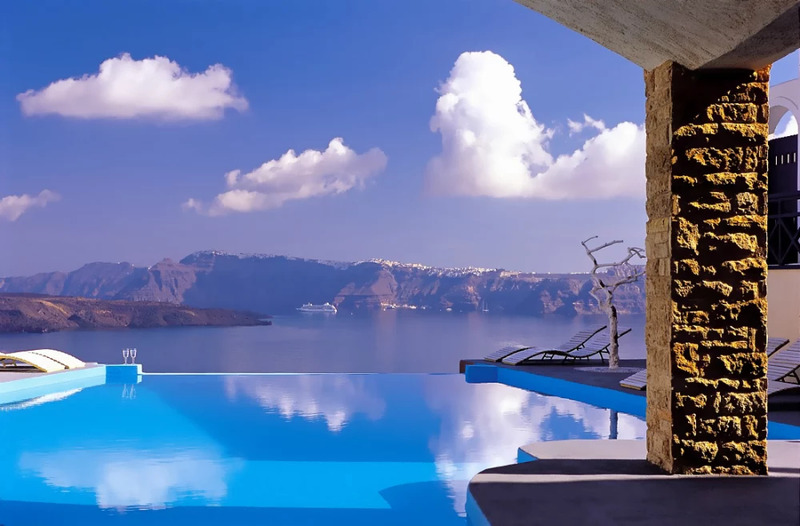 If you are looking for a private, indulgent and your retreat awaits in the secluded area of Akrotiri, that also offers some amazing and unusual views of the Caldera and the infamous volcano. Here relaxation and indulgence have priority. Santorini, and Akrotiri specifically, also has a strong cultural side that is often overlooked due to the fact that the island has so much else to offer too. 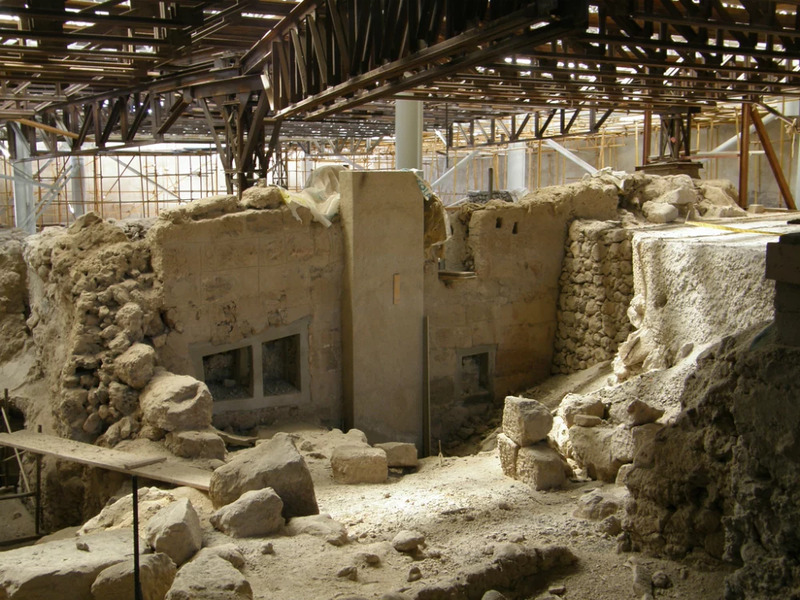 Explore Santorini’s southernmost town, for immersing into its history by visiting the archeological site and discovering the fascinating history of the Minoan Bronze settlement. For experiencing the the vibrant town vibes, Fira town is perhaps the best place to stay as walking out on the cobblestone streets exposes you to a myriad of shops and restaurants that are the backbone of Santorini's nightlife. 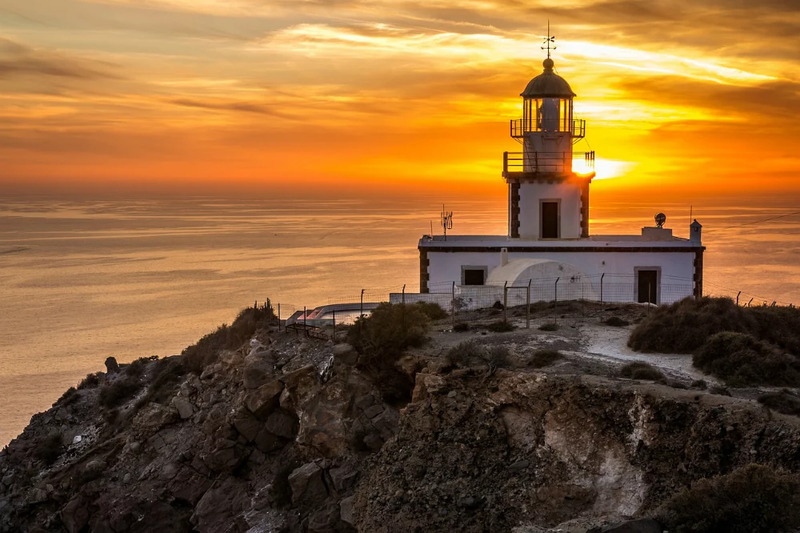 Oia is most known for boasting the island’s most breathtaking sunset, but in reality the beauty that graces the sky at sundown is apparent from everywhere, and especially from the lighthouse in Akrotiri. The quest for revealing Greece’s antiquity will take you across its seas to a number coastal cities, each of which harbours at least a few enchanting places that are steeped in ancient history. The best way to discover a handful of these places is to choose a , taking you to the the most interesting ancient sites. The town of Epidaurus is known for its ancient amphitheatre that was built in 300 B.C and has been the setting for many ancient performances and is characterised by its symmetry and excellent acoustics. 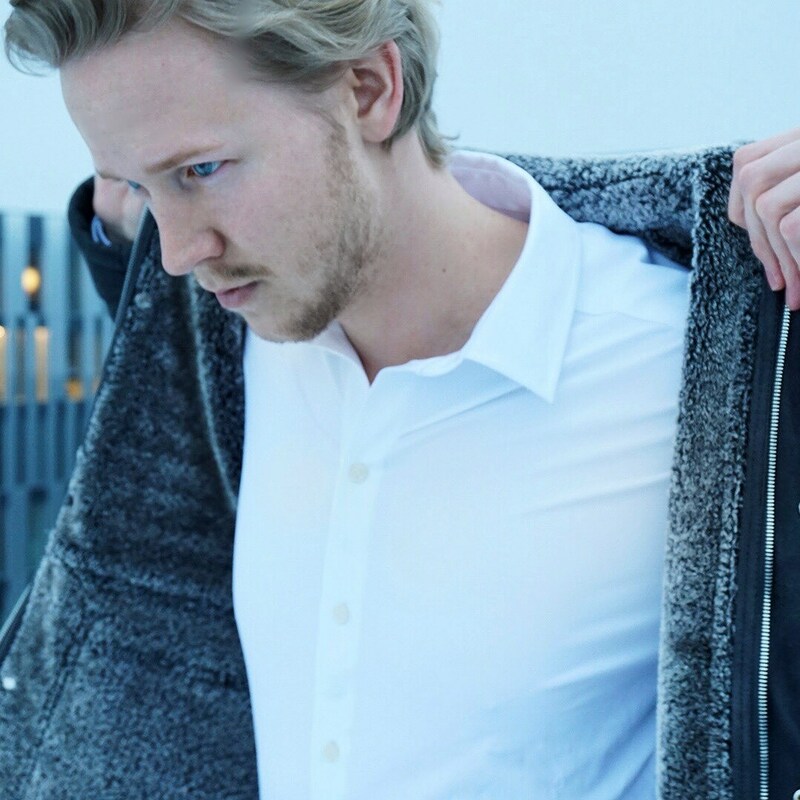 Apart from the theatre the town is also known to have been a healing sanctuary and the birthplace of Asclepius, the first medic of the ancient Greek civilisation. 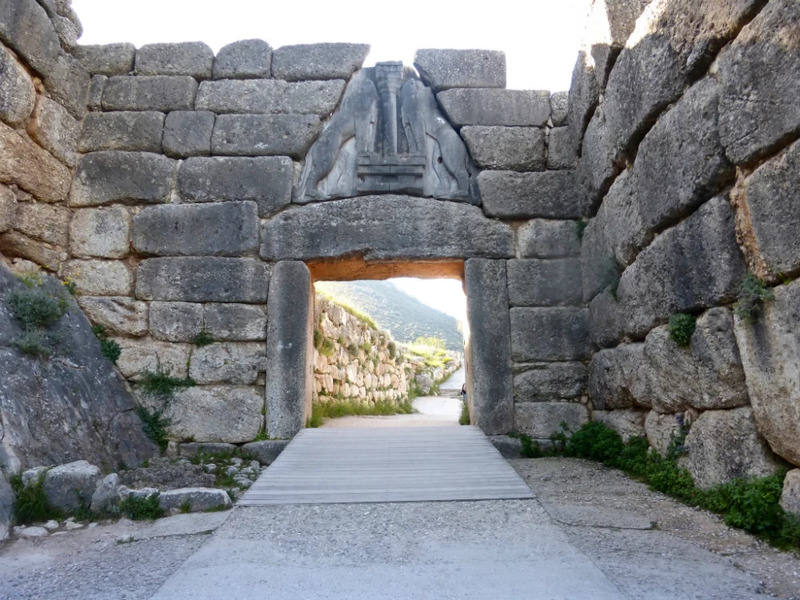 Mycenae, close to the popular seaport town of Nafplion, is the site of an ancient kingdom, the place where King Agamemnon resided and ruled, with its splendid Lion Gate as the main entrance of the Mycenaean citadel dating back to 13th century B.C. 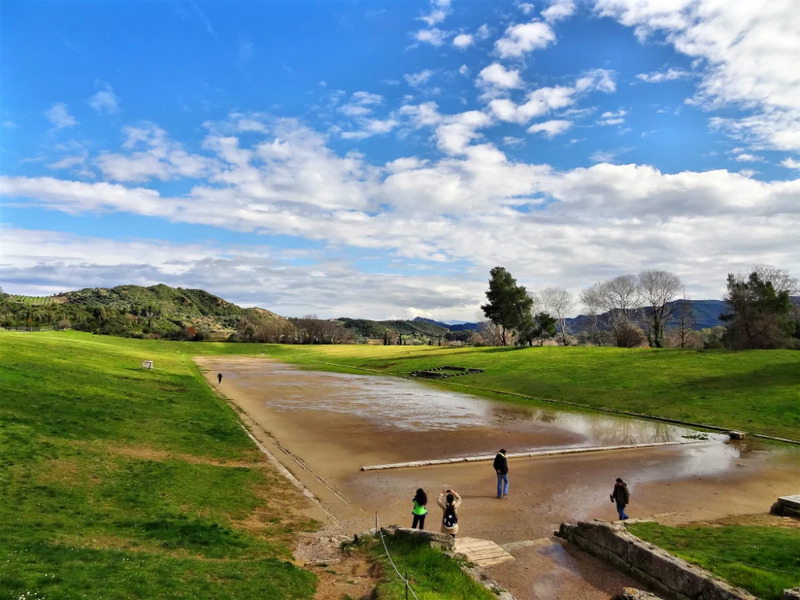 Olympia is where the Olympic games were born, and where the Olympic flame burns bright; an iconic place that is relevant till this day as the Olympic Games are an international athletic event. 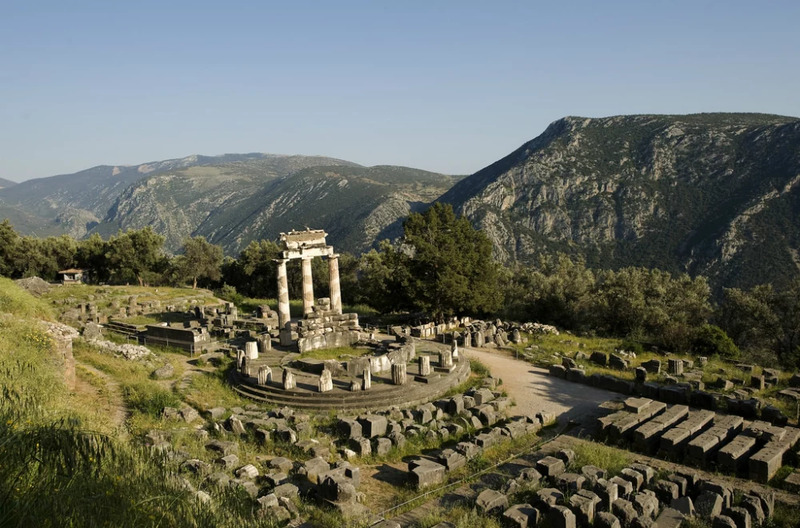 The Delphi oracle is the perhaps the most striking of all ancient landmarks as its setting is simply spectacular. Built on the side of a Parnassus mountain the ruins tell the tale of an extensive ancient site with a number of temples and buildings, and was once considered the navel of the earth. Delphi is charged with spiritual energy that will almost surpass you.